April is World Autism Awareness Month and at Inspire we are working hard to make the most of this opportunity. 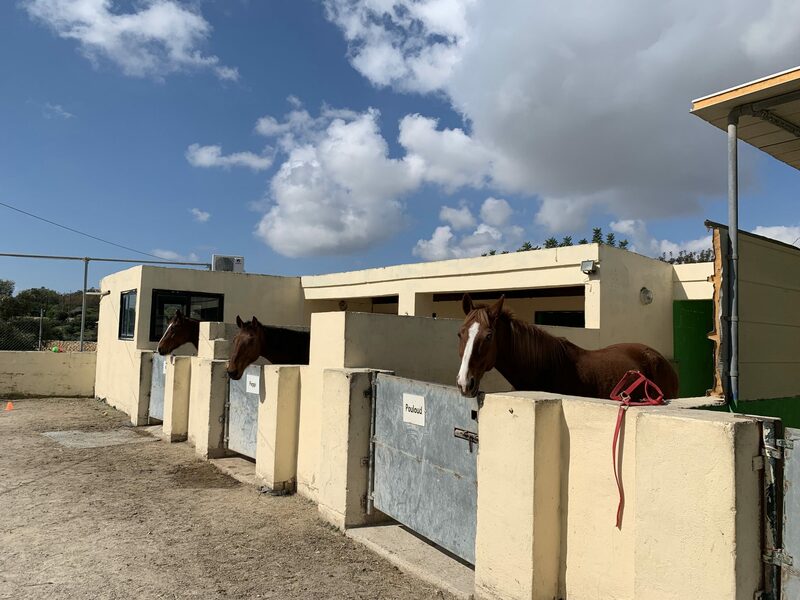 Our aim is to raise awareness on Autism Spectrum Disorders and raise money to do essential repairs to our Therapeutic Horseback Riding (THR) facility at Marsascala which many people with autism benefit from. To raise autism awareness, we are selling Autism Awareness Puzzle Ribbons from our centres in Marsascala and Bulebel as well as from Agenda bookshops. This is the most recognizable symbol of the autism community in the world and you can get yours for a donation of €3 or more if you’d like! We’ve also sent Autism Awareness Puzzle Ribbons to our MPs and MEPs and to a number of social influencers and celebrities. We are hoping that as many of them as possible will wear them with pride. The bright colours of the ribbon reflect the complexity of the autism spectrum while the puzzle pattern itself represents the diversity of the people and families who live with the condition. And the brightness of the ribbon signals hope. See who’s wearing the ribbon. If wearing a pin is not your thing then you can help us in other ways. We know that Therapeutic Horseback Riding can be beneficial to many people on the autism spectrum. Interacting with horses can help to improve their overall psychological well-being. In particular, sensory issues, communication skills, activity tolerance and attention span can all be improved through being with horses at our THR Centre. But in order to keep on helping people who need our THR services, we now need to carry out some essential repairs to the area in which they take place. A boundary wall needs to be re-built and re-plastered to meet Health and Safety regulations. Plus, new floor carpets are needed for the horse wash-up area along with rabbit cages for grooming. We need to raise €10,700 to do these repairs, so every donation really counts. Please donate to our Therapeutic Horse Riding appeal here. 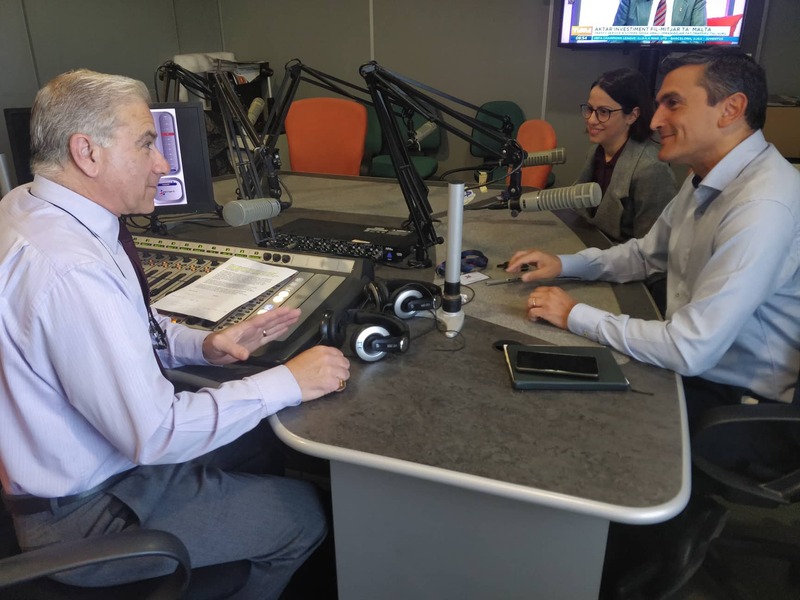 And finally, we’ve been busy talking about World Autism Awareness Month and our work here at Inspire on TV and radio, and in the newspapers. We are also sharing lots of great content about how we work with people affected by Autism Spectrum Disorders on our Facebook page and Instagram feed throughout the month of April so please share these as widely as possible.